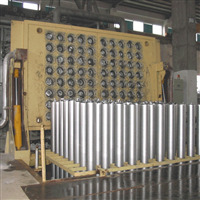 Diameter of aluminum bar: 60 millimeter ~500 millimeter. Quantity of casting per time: 2 bars~120bars. 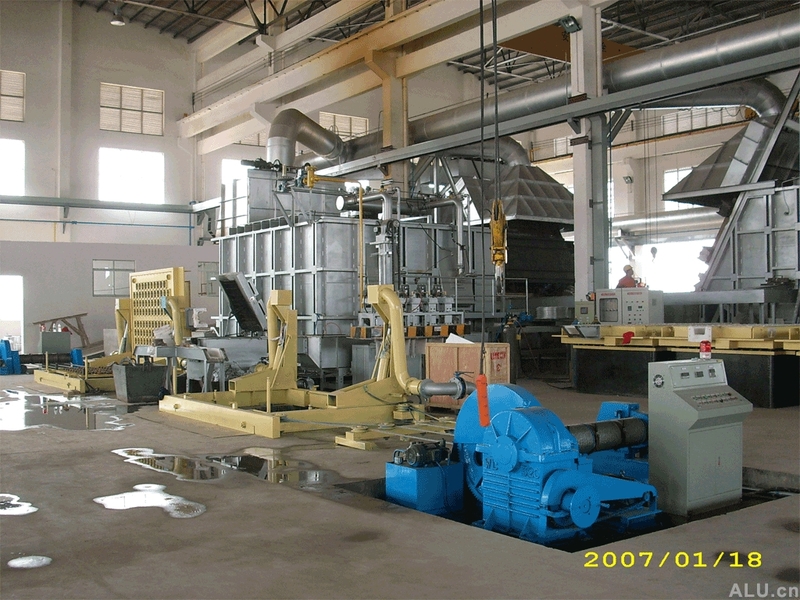 There are different designs of casting crystallizer, for instance, water curtain type, single row hole type and double rows hole type, etc. that to adapted to different series of aluminum alloy casting. 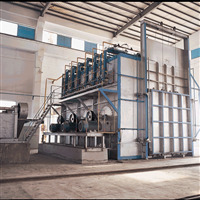 We provide square ingot casting system of different specifications at the same time.